If you fancy a new vehicle branded inspired case for your smartphone or tablet then look no further than Richbrook. 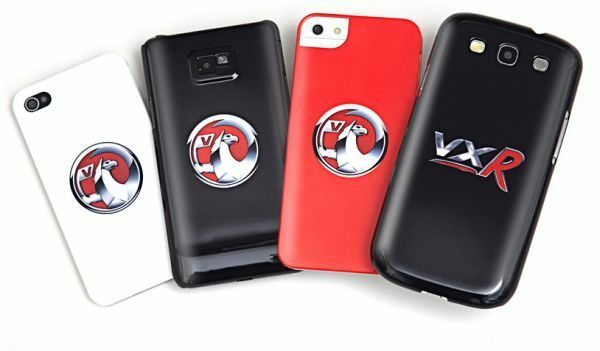 They have just released a new batch of cases for Ford and Vauxhall fans, which are officially licensed. The new range of scratchproof Ford and Vauxhall device cases are available for most devices such as the Samsung Galaxy S3, S2, S, Note 2, iPhone 5, 4S, HTC Desire and so many more including BlackBerry etc. The cases are only Â£22.95 and can be purchased exclusively through Demon Tweeks – click the relevant link – Ford or Vauxhall; you can even get ones to fit your iPad 2, 3 and mini. 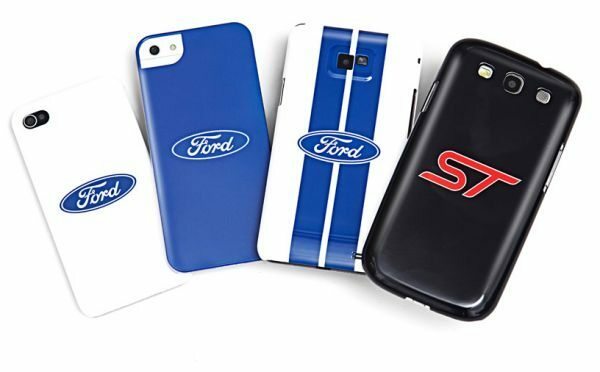 The designs are lovely and range from simple blue oval motif on a white or blue background, with Ford’s familiar blue racing stripes on a white background and a black case featuring the celebrated ST trademark. The Vauxhall ones look stunning, we especially like the VXR logo design printed on black background, do you fancy the famous griffin logo? The cases have printed designed that are scratch-proof, the main case features include Four officially licensed Ford cases, Four officially licensed Vauxhall cases, Highest quality polycarbonate, Sublimation process means motifs are scratch resistant and fits top range phones and tablets. Please let us know what you think of the new Richbrook Ford and Vauxhall licensed cases for smartphones, tablets.